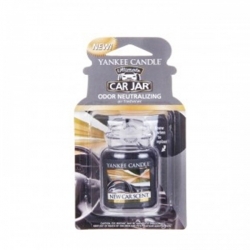 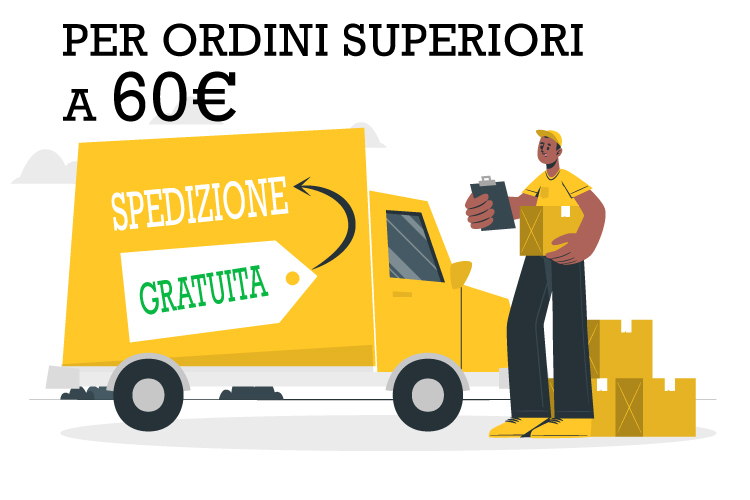 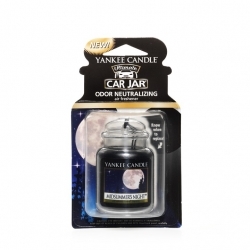 Car Jar Ultimate - Yankee Candle Ci sono 29 prodotti. 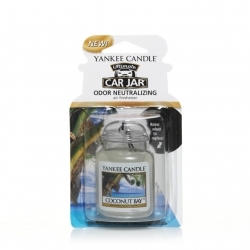 Coconut Bay, Car Jar Ultimate - Yankee Candle. 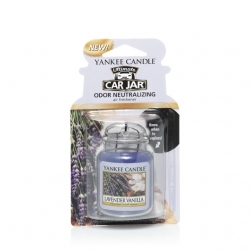 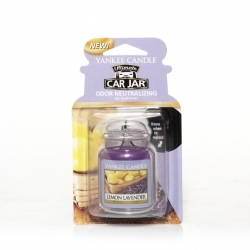 Lavender Vanilla, Car Jar Ultimate - Yankee Candle. 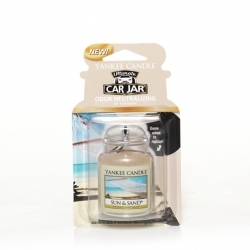 Sun & Sand, Car Jar Ultimate - Yankee Candle. 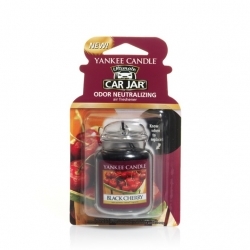 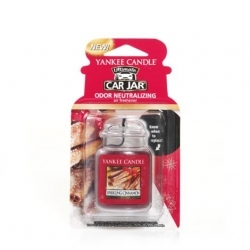 Sparkling Cinnamon, Car Jar Ultimate - Yankee Candle. 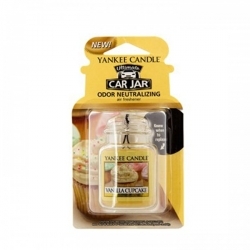 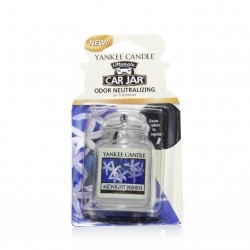 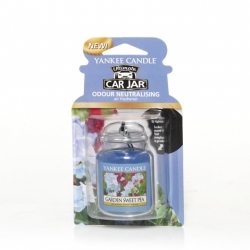 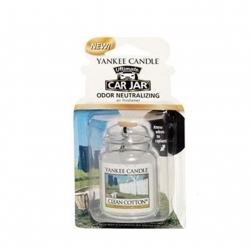 New Car Scent, Car Jar Ultimate - Yankee Candle.